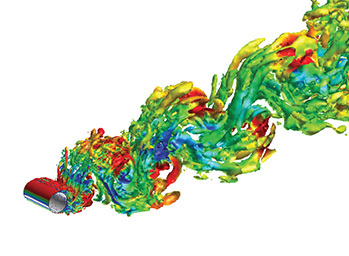 AcuNexus is an advanced CFD software designed to support simulation-based design (SBD) and is based on the company's unique abstract modeling technology. 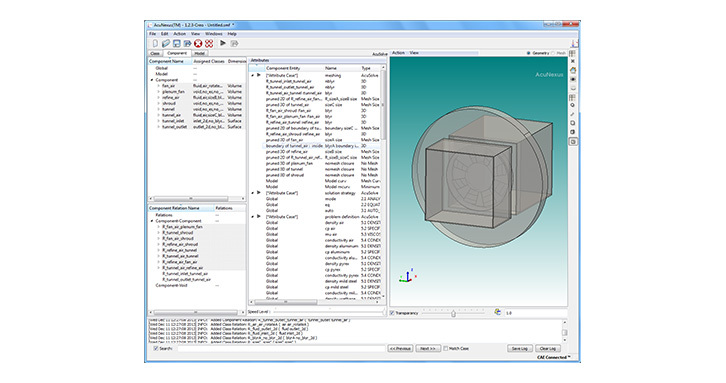 AcuNexus is a preprocessor specifically developed for AcuSolve models. AcuNexus relieves CFD analysts from time-wasting non-value addition tasks through its three unique capabilities. 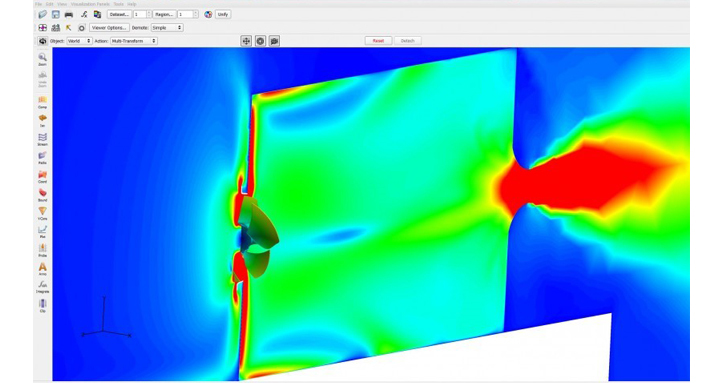 Geometry-independent, re-usable Abstract Models have been used to define and capture CFD simulation parameters. 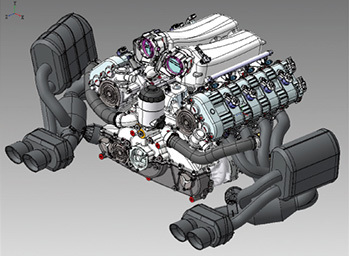 Processing CAD model directly avoids geometry conversion and cleanup efforts. 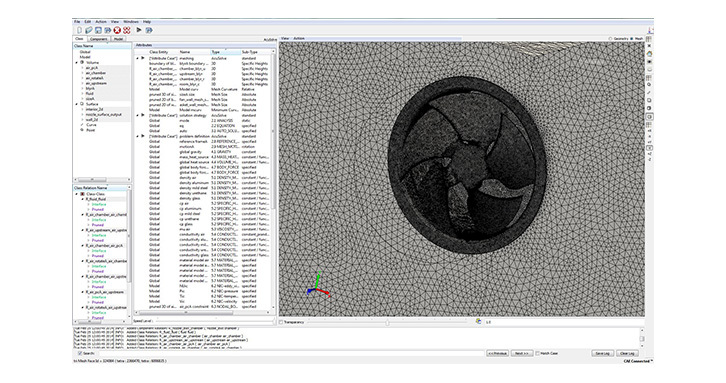 Automatic mesh creation gives consistent mesh quality independent of user skills. 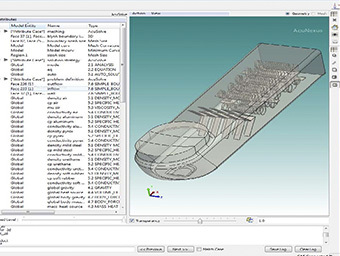 Novus Nexus™, Inc. provides software and services to support Simulation-Based Design (SBD) via its unique "abstract modeling technology" with current emphasis on CFD applications. AcuNexus is available through the Altair Partner Alliance. 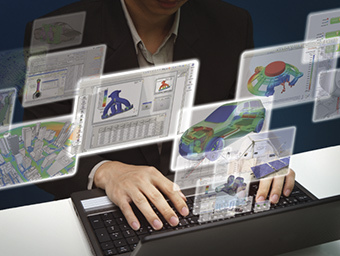 Automated simulation processes assure consistency in results, reduce the potential for human error. Because abstract models are fully independent of shapes, they become truly reusable. They not only capture valuable simulation know-how, but also ensure that results are comparable and best practices are followed. 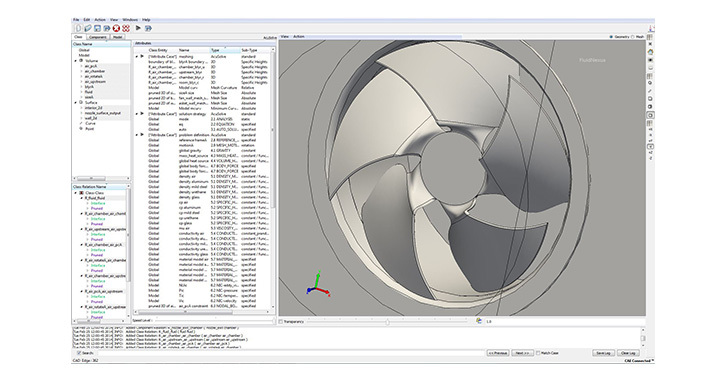 While it is recommended that CFD specialists author and test abstract models, the utilization of abstract models does not require any CFD competence. 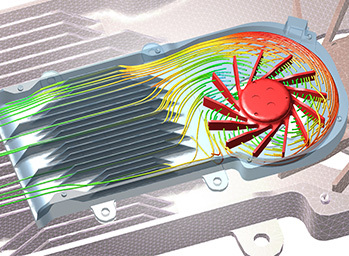 This makes it possible for all engineers throughout an engineering enterprise to initiate CFD simulations creating quality simulation results when needed for decision making. AcuNexus has interfaces with Altair's AcuSolve.